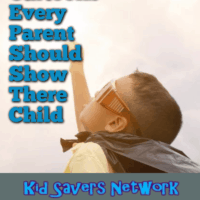 Keeping our kids safe is every parent’s main concern. Spring is now giving way to summer. There are lots of adventures to be had at parks, zoos, malls and amusement parks. And people. Lots of people. Sadly, not all of them are good, and some of them have the worst intentions. Our kids need to be made aware of this, and we have an important role to play. 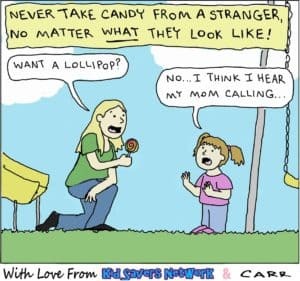 Is Just Teaching “Stranger Danger” Really That Effective? Now, I wrote a post last year about child predators. Thankfully, the statistics show the chances of a child being abducted and harmed are very low. Around 100 children are abducted and murdered every year. 60% of these by somebody they already know. (More facts here). 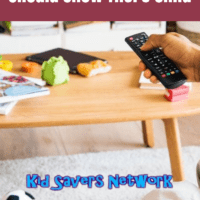 So the odds are low, but even so – I want to make them as low as possible for my kids. 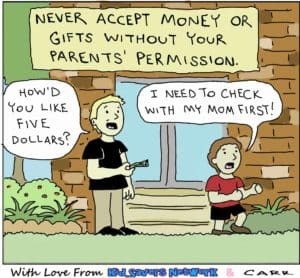 Which parent wouldn’t?! 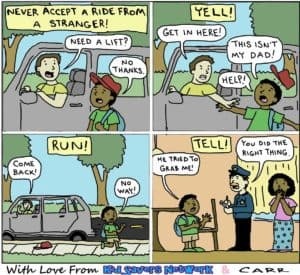 Sure, you’re thinking every kid knows “Stranger Danger”, and kids are smart these days. Well, watch this video and hold that thought…. To recap my earlier article, here are the 5 most common lures child abductors use (as documented in 12,900 attempted abduction reports since 2005). 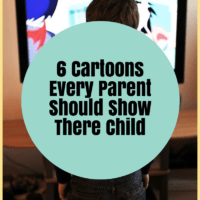 Since I wrote the last article, I thought of a great way to help parents get the message across to our children. 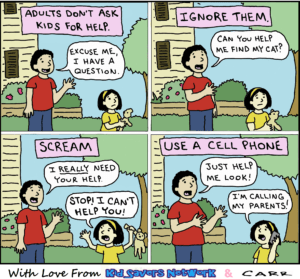 Here are 6 cartoons that address the top 5 tricks child abductors use. 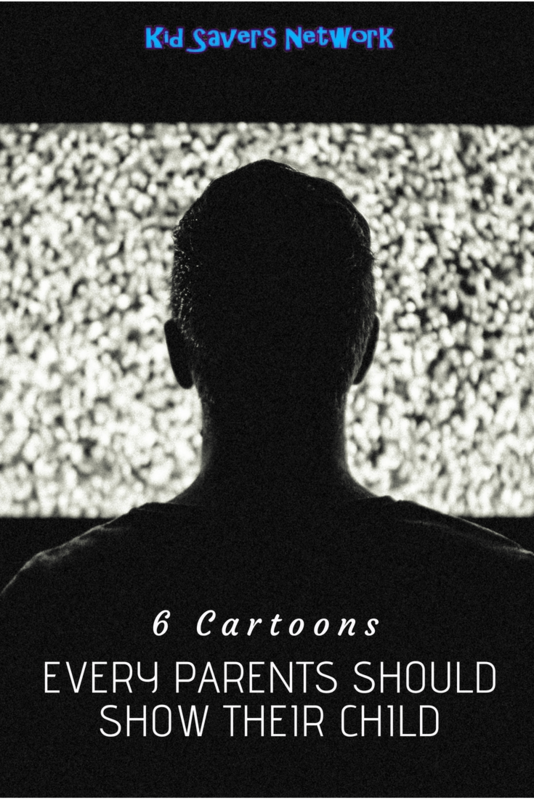 I have also added a 6th one – “The Family Emergency”. It may not be one of the most common, but it was identified by the FBI as a risk. 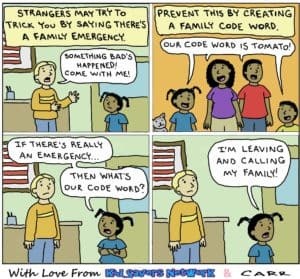 Their advice was to teach our kids a code word. This makes sense to me so I thought I’d pass it on. Please do likewise with it and with all the cartoons on this page! Yell, Run, Tell! 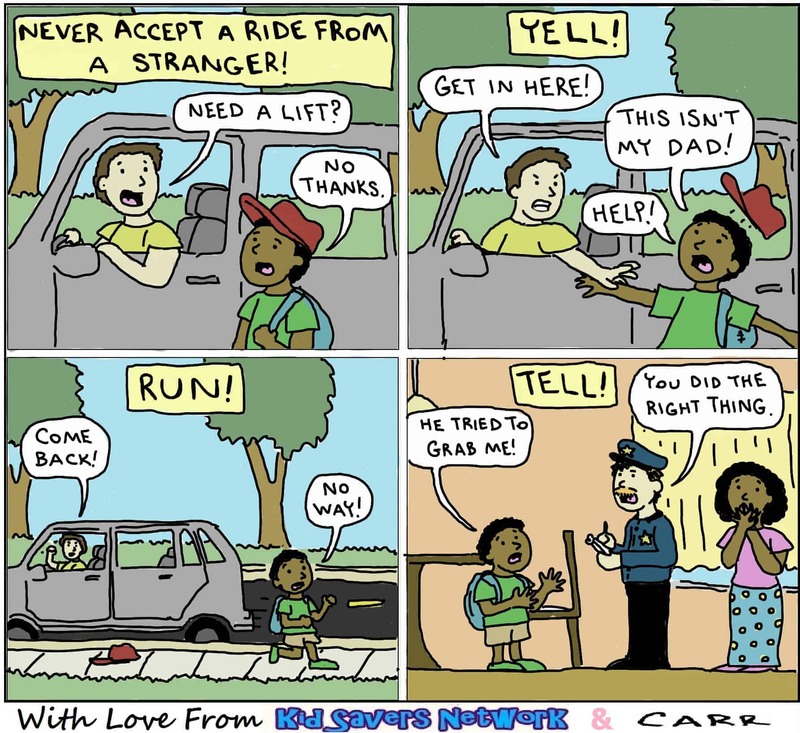 This concept can apply to a number of “Stranger Danger” situations. Yell, Run, Tell! 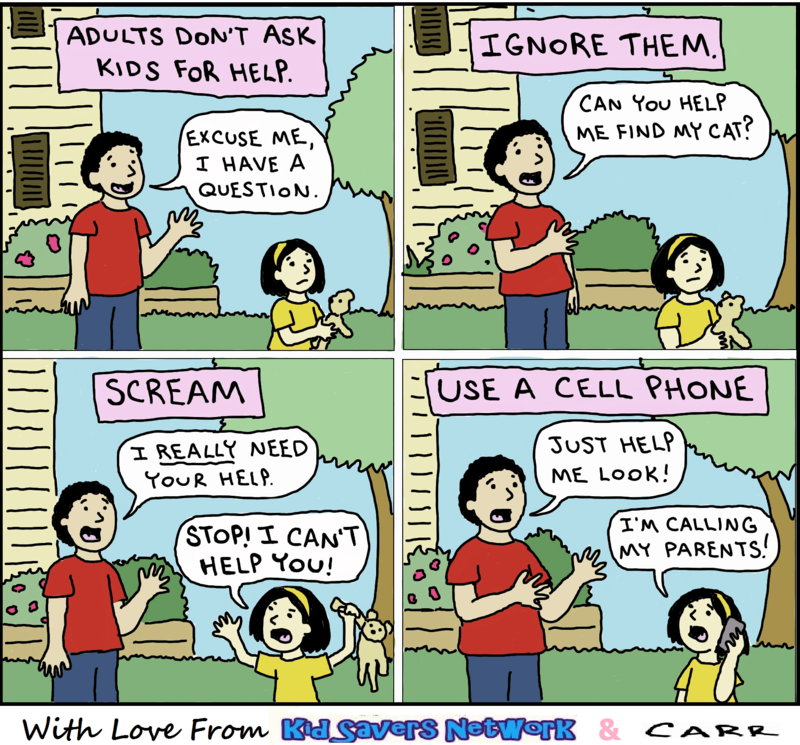 Adults don’t ask kids for help! 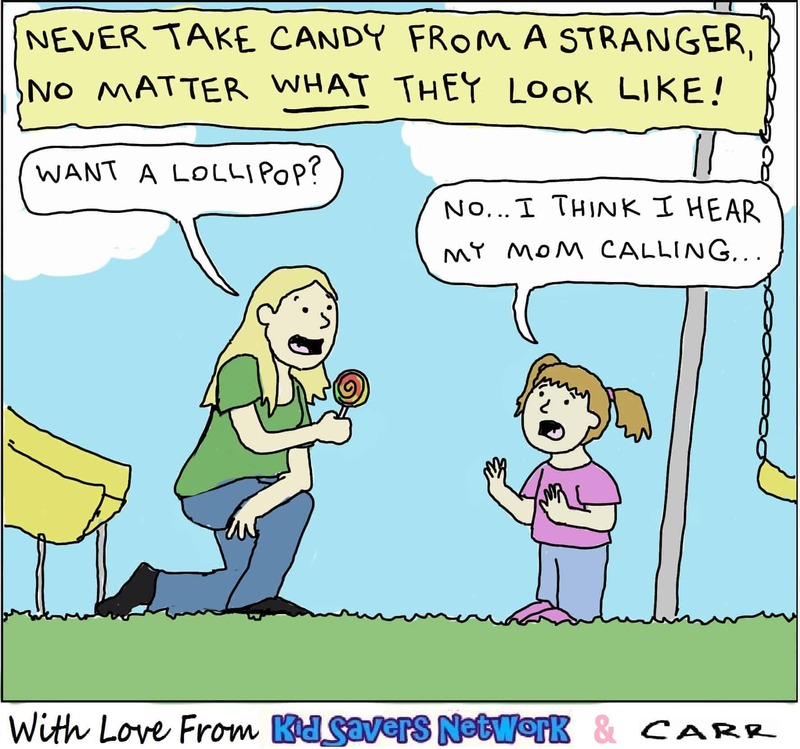 Ask a child to draw a stranger. Chances are they will draw a monster. Teach they can look normal and kind. But appearances can be deceptive. 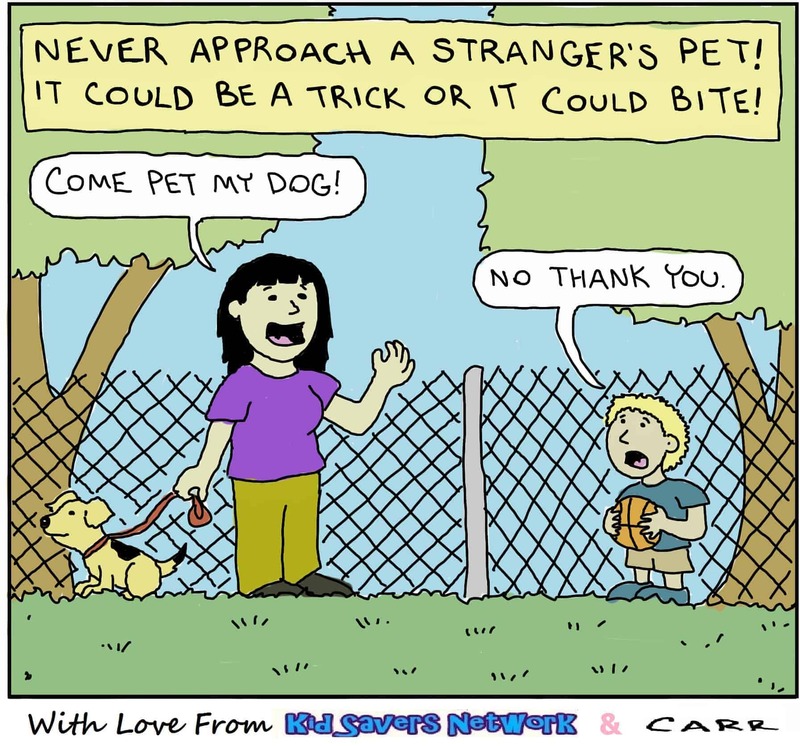 A pet is often used to lure kids in. 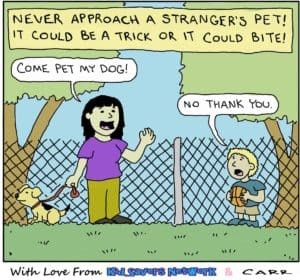 Another tactic is to ask kids to look for lost dogs. 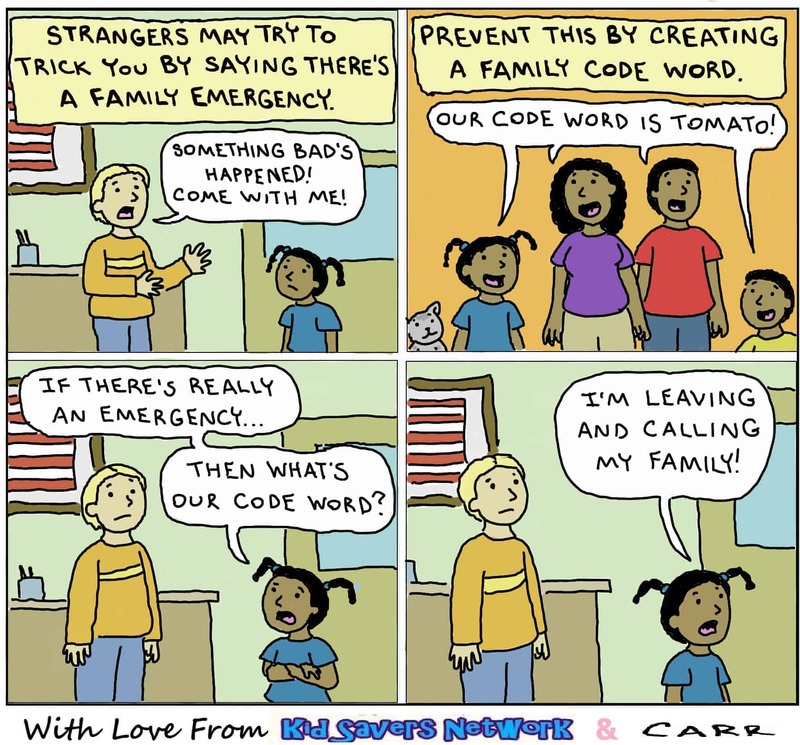 Have a family code word. 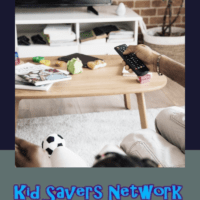 Last September, I wrote a guest post for my friends at homejobsbymom.com. 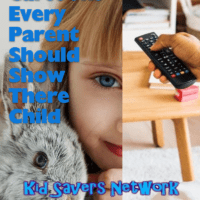 In the article, I shared 10 tips for parents to both prevent children from getting lost (and not just abducted) and to find them quickly. So if you have time, check that one out, too!